Lawmakers are 14 days into this legislative session and so far, not a single bill dealing with broadband expansion has been introduced. The issue received attention early last session, but lawmakers say they’re still working on a plan to reach both unserved and underserved areas of West Virginia. Thirty percent of West Virginians do not have access to basic broadband service under federal definitions. When you look at just the rural parts of the state, that percentage increases to 48, according the Federal Communications Commission. The lack of access poses a problem for many West Virginians on a daily basis. 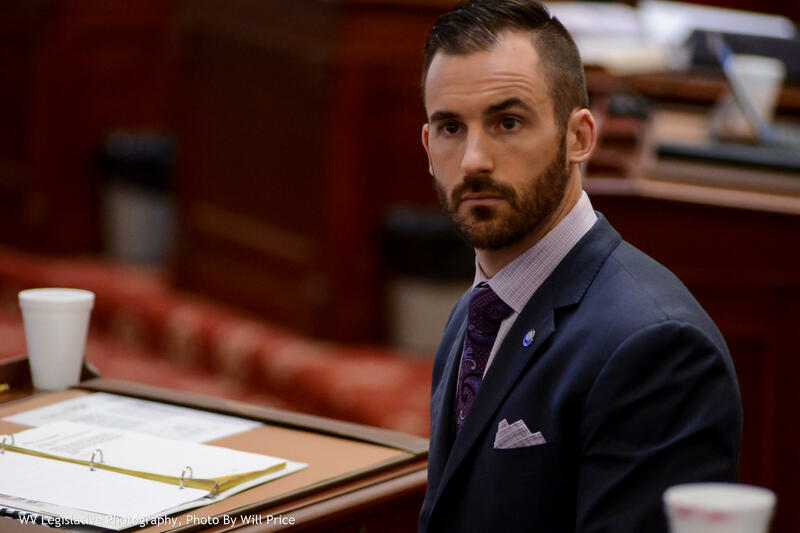 “My family owns a hardware store in the municipality of Clay and there are often times in which we can’t process a credit card because connectivity is so poor,” Del. Roger Hanshaw, a Republican from Clay County, said Tuesday. So far this session, no member of the Legislature has introduced a bill to take on the lack of access, but Hanshaw said those talks are underway in his chamber. 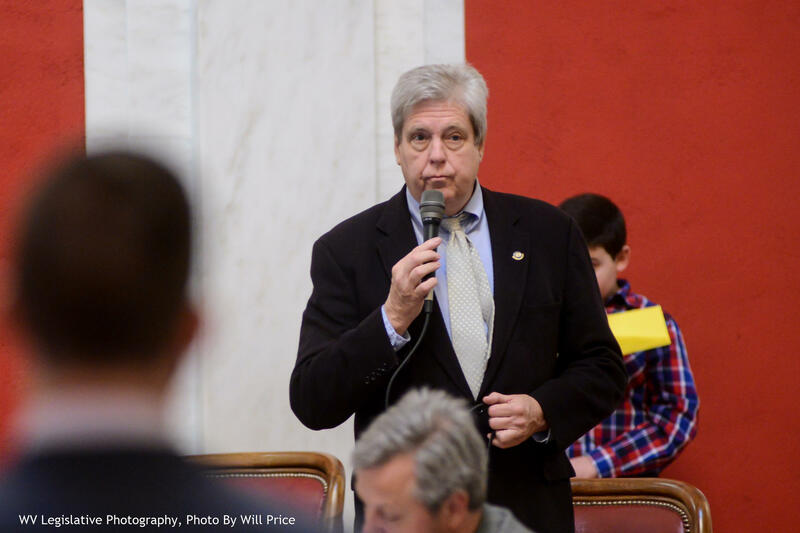 “All over the Capitol right now, we have representatives of all of the companies who provide internet access in West Virginia having almost daily meetings about just what kind of help the state can offer,” he said. But exactly what that help looks like hasn’t been determined. During the 2016 Legislative Session, then-Republican Senator Chris Walters championed a bill to create a government-owned broadband network, using a bond to pay for its construction. The bill made it through his chamber, but members in both bodies had concerns about the government interfering in private business. That included now-Senate President Mitch Carmichael who works for Frontier, one of the largest internet providers in the state. Advocacy groups have started pushing lawmakers to take action this year, including the AARP. State Director Gaylene Miller released the group’s legislative priorities today and broadband is near the top of the list. This year, AARP is teaming up with Generation West Virginia, a group that advocates for millennial issues, to get a bill passed. “The issue is so important that you have all the generations, from AARP to Generation West Virginia coming together to say, ‘hey look, let’s shine a light on the issue.’ Let’s see what we can do together to move the state forward,” she said. Senate Majority Leader Ryan Ferns Tuesday on the Senate floor. 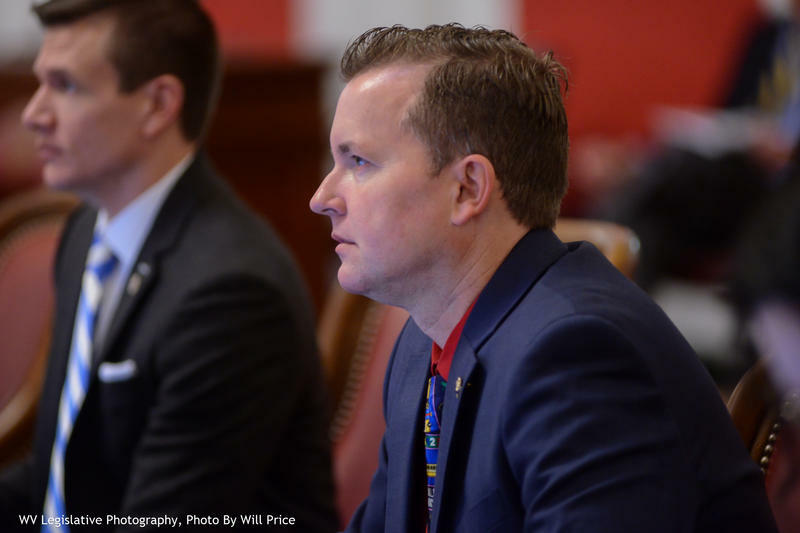 This year, Senate Majority Leader Ryan Ferns said proposals will likely come in the form of two pieces of legislation, at least in the Senate. One would incentivize private expansion into areas that currently don’t have access with tax credits; the other would provide government-backed loans to internet companies to upgrade access in underserved areas, or areas with slow internet speeds. Democratic Sen. Mike Woelfel opposed the government-owned network proposed in 2016 and said this year, he’d likely support tax credits for businesses, but still doesn’t think they will make much difference. But Woelfel and his colleagues on both sides of the aisle do agree that the lack of connectivity is impeding business expansion. In 2015, the FCC reclassified broadband access as a public utility, blocking industry practices that allowed certain companies to pay to have their websites respond more quickly for consumers. The reclassification was eventually backed by federal courts, but many lawmakers in West Virginia—lawmakers in both parties—don’t think broadband should be treated as an essential service rather than a luxury. Sen. Mike Woelfel on the Senate floor Tuesday. Still, Sen. Woelfel believes it’s an expensive proposition for the state no matter how the Legislature decides to incentivize expansion. “To take it to that final mile or the last mile to someone’s house or someone’s business is going to be, just due to our topography, going to be an economic burden that the private sector is not likely to take on,” he said. Del. Hanshaw expects a broadband expansion bill to be introduced in his chamber by the end of the week. On The Legislature Today, Gov. 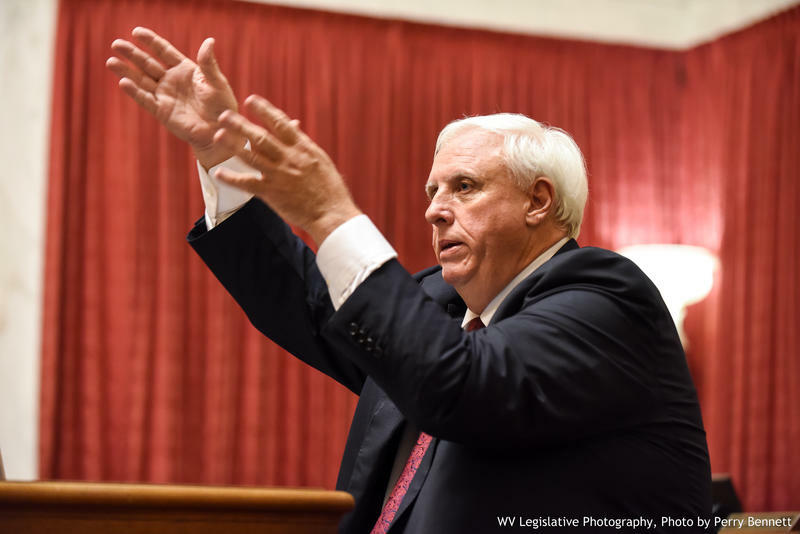 Jim Justice announces a downgrade of the state's bond rating nearly two weeks after he presented lawmakers with a proposal to increase taxes and fees for a road bond. Sen. Greg Boso and Del. Marty Gearheart, chairs of the House and Senate Transportation Committees, react to the downgrade and the governor's bond proposal. The third bond rating agency in a year announced Tuesday it would be downgrading West Virginia's rating, from AA1 to AA2. 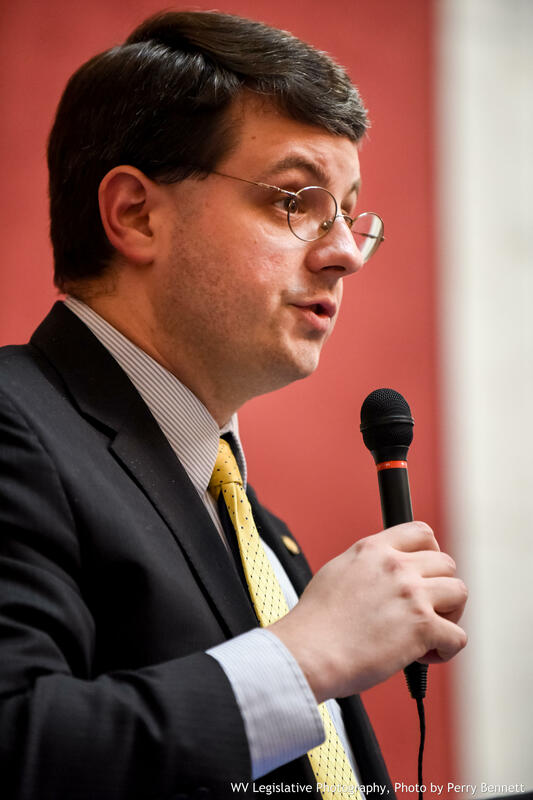 West Virginia’s Revenue Secretary Dave Hardy announced the decision during a press conference at the Capitol with Gov. Jim Justice. “This just makes me sick," Justice said after the announcement. "I mean, that’s just all there is to it." Tax liens show Gov. 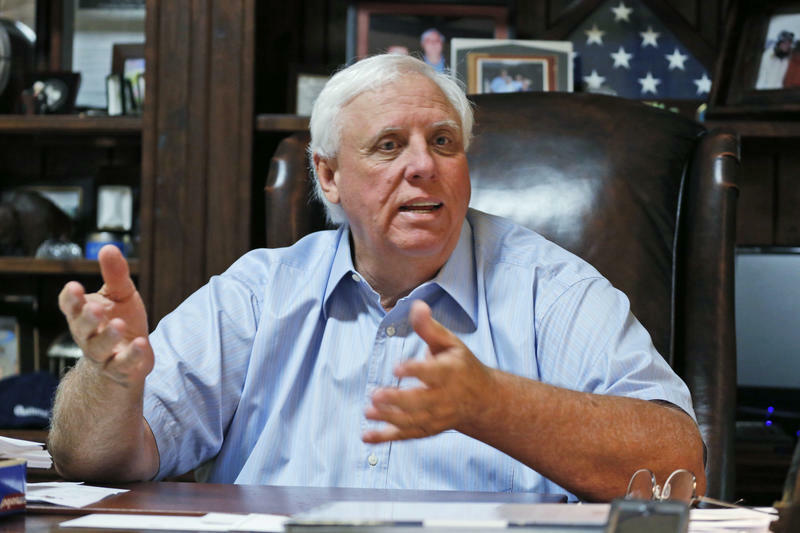 Jim Justice's coal companies still owe cash-strapped West Virginia $4.4 million in unpaid state taxes due at least a year ago. Over the past several years, West Virginia voters have decided on a county-by-county basis whether to allow hunting on Sundays, and many counties have approved the measure. A bill now being considered in the state Senate would make those provisions uniform across counties.